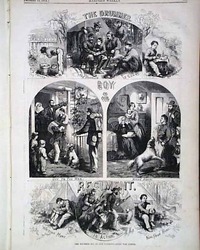 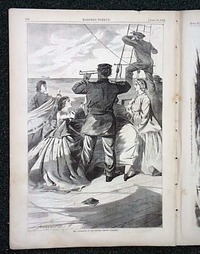 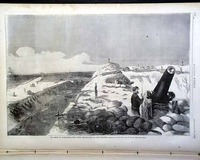 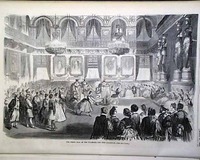 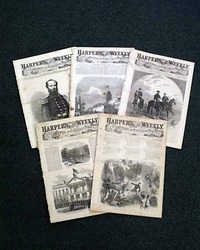 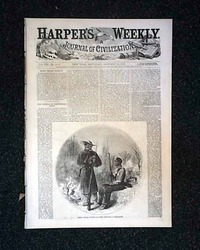 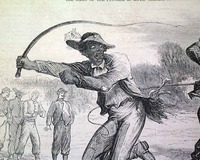 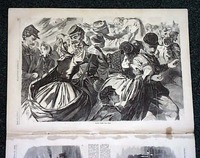 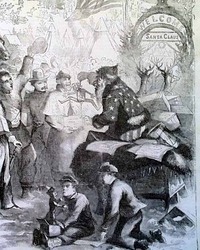 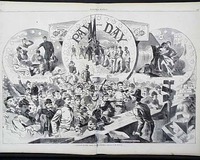 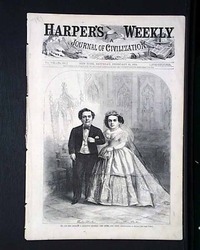 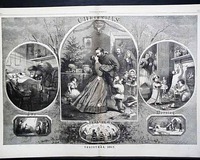 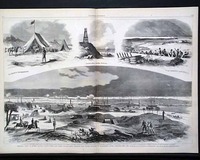 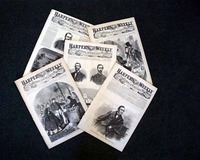 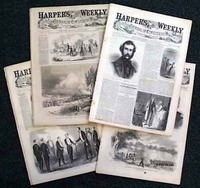 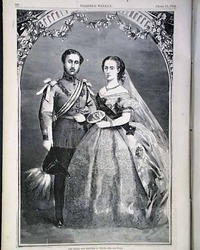 HARPER'S WEEKLY, New York, August 1, 1863 The front page is taken up with two halfpg. 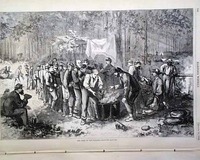 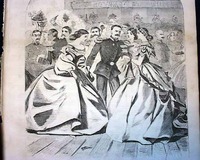 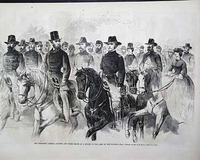 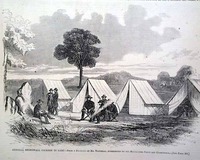 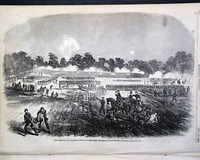 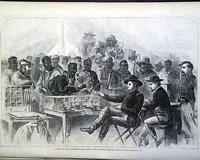 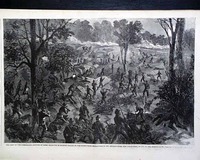 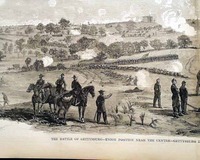 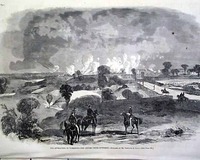 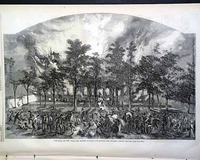 prints: "The Rebel General Bowen and Colonel Montgomery Arriving at General Burbridge's Head-Quarters" and "Capture of Vicksburg--Interview Between Generals Grant and Pemberton to Settle the Terms of Surrender". 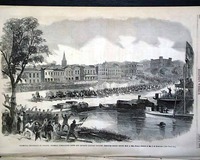 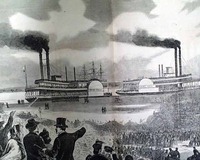 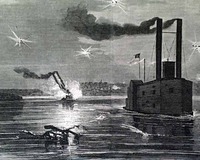 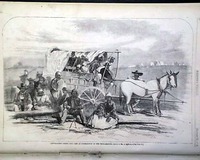 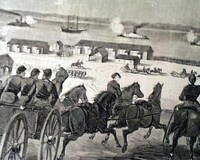 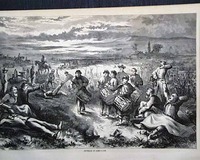 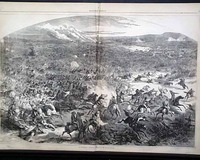 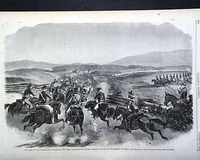 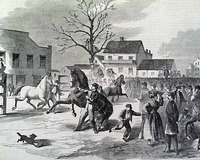 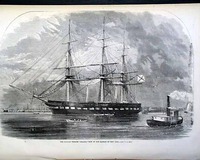 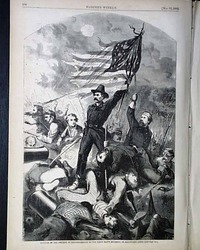 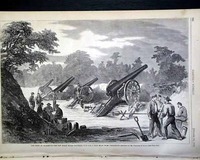 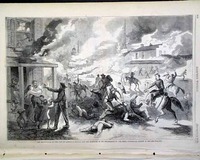 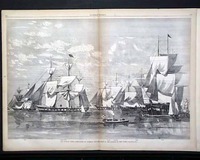 HARPER'S WEEKLY, New York, August 15, 1863 Half of the front page is a nice print captioned: "Morgan's Raid--Entry of Morgan's Freebooters into Washington, Ohio. 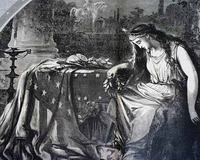 ", the balance of the ftpg. 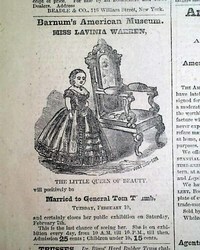 taken up with an article on it. 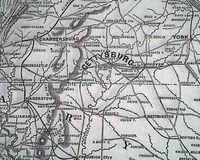 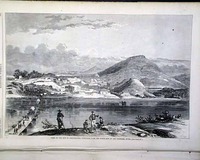 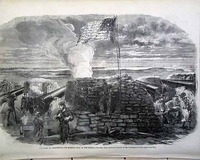 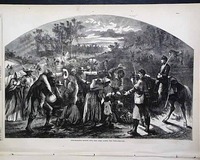 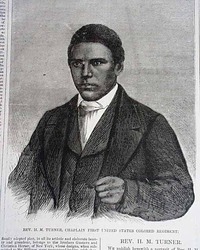 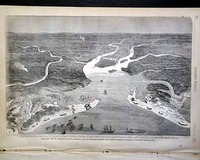 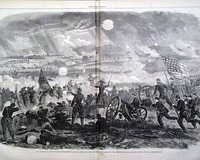 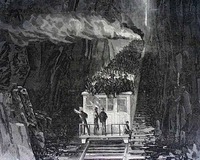 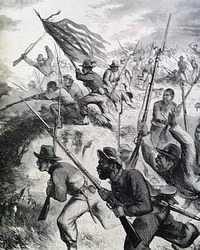 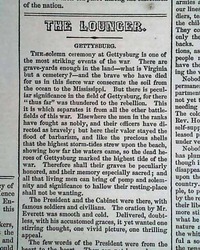 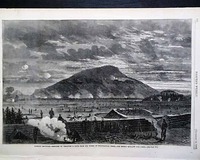 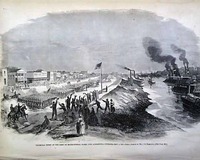 HARPER'S WEEKLY, New York, November 28, 1863 The front page has two prints: "The Army of the Cumberland--Bridging the Tennessee Under Rebel Fire from Lookout Mountain" and: "Landing of General Banks's Expedition on Brazos Santiago, Texas, On November 2, 1863."